You may extract detailed, event-level data from Tokeet using a single URL and without any programming. Data feeds allow you to download your Tokeet data easily and securely with SSL encryption. 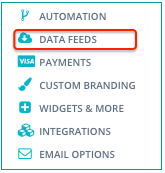 Creating a new data feed is simple and takes less than a minute. You may then share the secure data feed URL with anyone you like to give them a simple and secure way to access your Tokeet data. If you delete or pause the data feed the URL will stop working. You may further customize your data feed on the fly using the query parameters detailed below. 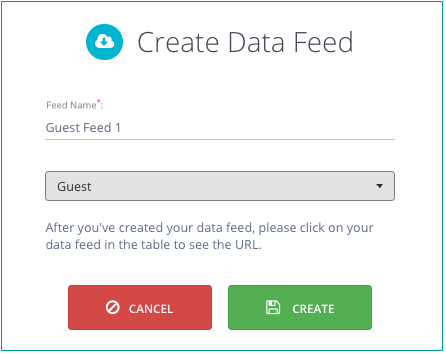 Please follow the below steps for creating a new data feed in Tokeet. Give the data feed a name, and select a feed type: Inquiry (Inquiries & Bookings), Guest, Expense, Rental, Invoice, Task, or User. Your new data feed is now active. Click on the data feed name in the data feed list table to view the secure URL containing detail data. 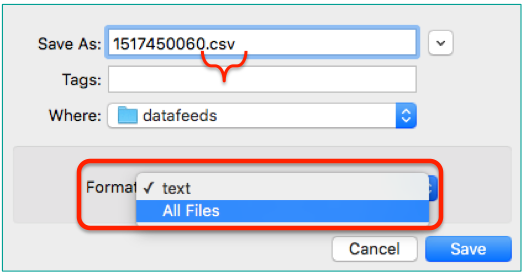 It is easy to save your data feed in *.CSV Format, for example if you want to manipulate the data in Excel. 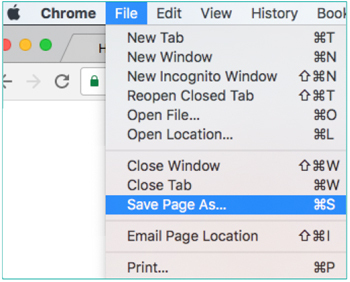 In your browser, navigate to File > "Save Page As"
Now, you will rename the file so that it can be opened in Excel. That's it! Your file is now saved in *.CSV format and can be opened in Excel. Data feed shows 500 records at a time. To get the next 500 records, append ?skip=500&limit=1000 to the URL; to get the next 500 append skip=1000&limit=1500 and so on. Please see below for full menu of available operations. Data is provided in *.CSV format; up to 500 records can be extracted at a time. You can append parameters to the data feed URL for additional filtering and control. The start and end query parameters controls the date range of your data feed. Please take special note of the date format that is required. January 1st 2019 would be 2019-01-01 for example. start - retrieves all bookings starting on or after this date. start_before - retrieves bookings starting before this date. end - retrieve all bookings ending on or before this date. These are used to control the range of the query. end_after - retrieves bookings ending after this date. The skip and limit parameters control pagination. The archived parameter will return only archived items, otherwise the data feed returns only unarchived items. To use multiple parameters simply add the & symbol between the parameters as shown in the below example.